During Pregnancy you may be concerned about chemical ingredients in those everyday items you use. 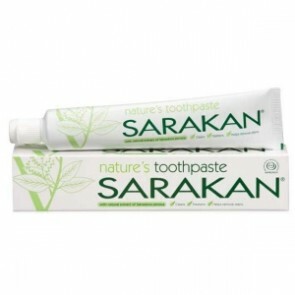 Many women prefer more natural products to those with man-made chemicals. So, we have put together this small selection of items that offer you a more 'natural' alternative! 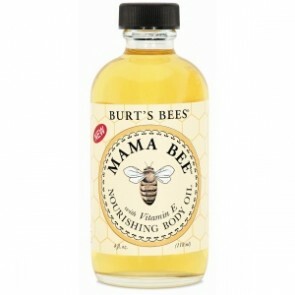 Burt's Bees Nourishing Body Oil contains sweet almond and lemon oils in a natural formula which hydrates dry, itchy skin. 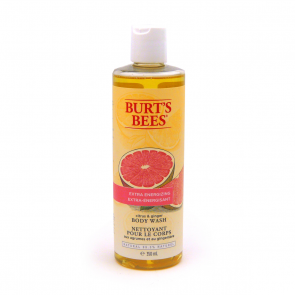 This Burt's Bees' Citrus & Ginger Root Body Wash is sulfate-free and blends essential citrus oils and ginger root extract with a gentle plant-based cleansing complex to leave skin feeling clean, smooth and soft. 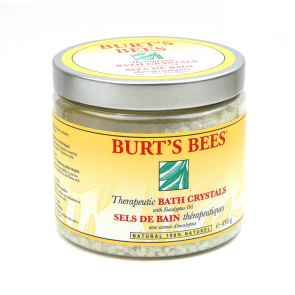 Burt's Bees' all natural Therapeutic Bath Crystals with essential oils helps stimulate the elimination of waste products, helping muscles feel as good as new. 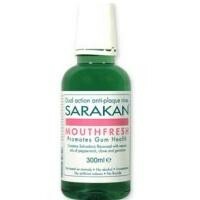 Sarakan Mouthfresh is a natural dual action anti-plaque rinse containing salvadora and flavoured with natural oils of peppermint, clove and geranium. You may want to colour your hair whilst pregnant but worry about the use of certain chemicals. 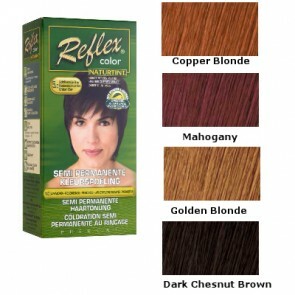 Naturtint Reflex Colour Non Permanent Color Rinse offers an alternative that does not contain harmful chemicals and gives a temporary colour that lasts up to 1 Month!